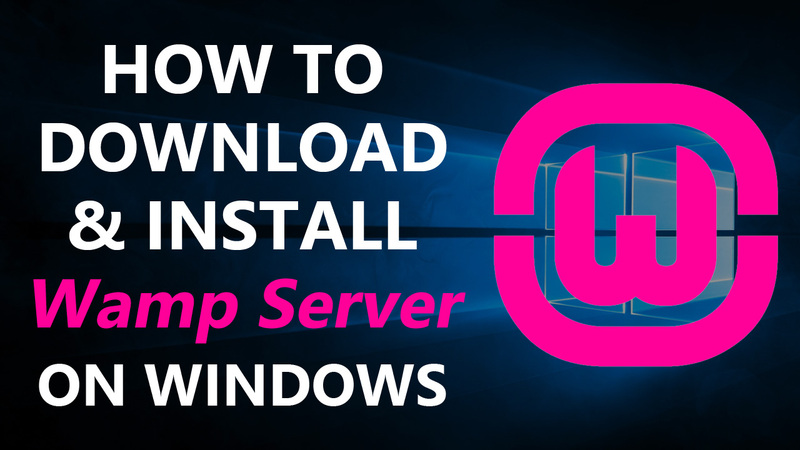 How to Download latest version of wamp server and Install on Windows 7, 8, 10 - Web Technical Tips - Full Information About Internet ! In this article, I am going to show you How to Download the latest version of Wamp Server and Install on Windows 7, 8, 10. So if you want to know all about the wamp server then read this article carefully, also share one video about download and installation of wamp server. so watch this video and clear all things about Wamp Server. First of all, go to the Official website of wamp server (http://www.wampserver.com/en/). Here you see a few buttons at the top bar, Now click on Download button. After that, you see two option 32 bit & 64 Bit. Now as per your operating system select and Download the Latest Version of Wamp Server, save the setup to your system and install it. While Installation of Wamp Server you have to follow few steps, at this time you accept an agreement and save your wamp server on a different location of windows, After that also allow some firewall settings. Now just click on next and install wamp server on windows. Sometimes when you install Wamp Server at that time you found some popup with an MSVCR110.dll error. Once your installation completed, Now Run Wamp server. you can check your wamp server status at the bottom of the screen with three color, red, yellow and green. if you see green icon ten your wamp server ready to use. I hope Now your all doubt clear related to Wamp Server Download and Installation. If you like this article then share it with your groups. if you have any question or suggestion then comment me. I'll revert you ASAP. Thanks for your Visit, Have a Nice Day. 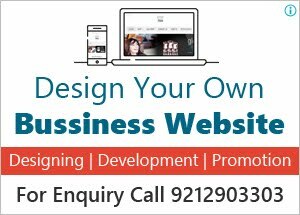 This Group is related to Computer, Internet, Web Development, Mobile App, Software, Technology & Android App Guide Learning Tutorials.